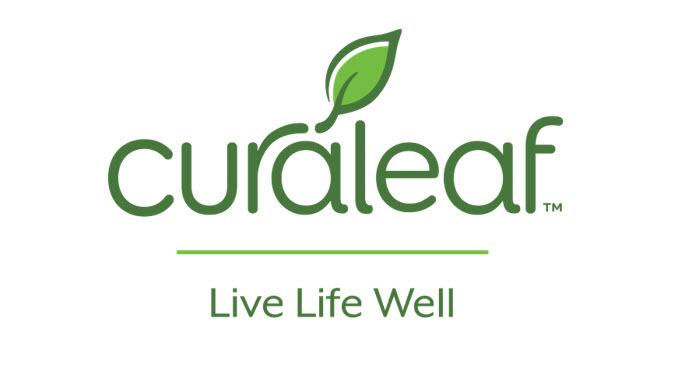 Curaleaf Holdings, Inc. (CSE: CURA) (“Curaleaf” or the “Company”), a leading vertically integrated cannabis operator in the United States, today reported its unaudited financial and operating results for the third quarter and nine months ended September 30, 2018. Boasting the largest retail dispensary footprint under a single, unified brand, with now 33 locations across 10 states, Curaleaf has established itself as a leader in the burgeoning U.S. cannabis industry. The expansion of our retail footprint was one of several key factors that drove significant year-over-year quarterly revenue growth of 289%, a majority of which was attributable to organic growth. With the closing of our US$400 million private placement and going-public transaction in October, we strengthened both our balance sheet and ability to accelerate our growth objectives in 2019. Total revenue was $21.4 million, an increase of 289%, compared to $5.5 million in Q3 2017. Total revenue increased 47% sequentially, compared to $14.6 million in Q2 2018. On a pro-forma basis, consolidated for non-profit entities, revenue for the third quarter was $25.0 million. Gross profit excluding the impact of biological assets was $13.8 million, an increase of 360%, compared to $3.0 million in Q3 2017. Gross profit margin, excluding the impact of biological assets was 64%, compared to 55% in Q3 2017. Adjusted EBITDA¹ loss was $5.5 million, compared to a loss of $0.2 million in Q3 2017. Net loss was $33.7 million for the 2018 third quarter, including a $25 million one-time, non-cash, accounting entry as part of the RTO transaction and investments in new store openings and facilities, compared to a net income of $0.5 million in Q3 2017. Total revenue for the nine months ended September 30, 2018 was $45.1 million, an increase of 247%, compared to $13.0 million for the same period in 2017. On a pro-forma basis, consolidated for non-profit entities, revenue for the first nine months of 2018 was $55.0 million. Gross profit excluding the impact of biological assets was $25.9 million, an increase of 275% compared to $6.9 million for the nine months ended September 30, 2018. Gross profit margin, excluding the impact of biological assets was 57% for the nine months ended September 30, 2018, compared to 53% in the same period the prior year. Adjusted EBITDA¹ loss totaled $12.9 million for the nine months ended September 30, 2018, compared to a loss of $3.5 million for the same period in 2017. Net loss was $40.8 million for the nine months ended September 30, 2018, which included a $25 million one-time, non-cash, accounting entry as part of the RTO transaction and investments in new store openings and facilities, compared to net loss of $3.5 million for the same period in 2017. First cannabis company to achieve the Safe Quality Food certification under the Global Food Safety Initiative. First cannabis company in New Jersey to formulate and sell vaporizer cartridges to patients. First cannabis company in New York within 2017 license class to open a dispensary; three dispensaries opened year-to-date. First cannabis company to open drive-thru dispensary on the East Coast. In April, acquired Swell Farmacy, a vertically-integrated Arizona operator with four dispensaries. In October, acquired Midtown Roots, the only dispensary located in the heart of downtown Phoenix, AZ. As of September 30, 2018, the retail footprint of Curaleaf branded dispensaries was 29 locations. As of November 26, 2018, there are a total of 33 locations including new stores in North Miami, Tampa and Tallahassee, Florida and a new store in downtown Phoenix, Arizona. October 25, 2018 Curaleaf raised approximately US$400 million in an oversubscribed private placement offering. Apply for and win new licenses, leveraging management’s expertise and track record of successfully doing so through competitive application processes in strict regulatory environments. 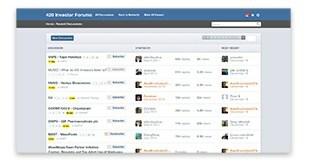 Enter new markets through accretive acquisitions. 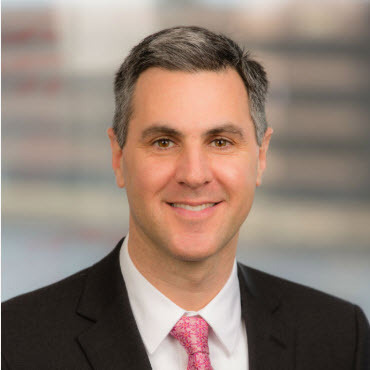 Have already committed approximately $83.5 million to fund acquisitions in Maryland, Massachusetts, Nevada, and Arizona with an additional $83 million for minority buy-outs in Massachusetts, Florida and Connecticut. Increase existing production capacity and new dispensary openings, budgeting approximately $80 million to increase cultivation and processing capacity in existing licensed states to meet expected demand and to open new dispensaries to reach the maximum number of stores permitted under licenses currently held. Increase same store sales in existing dispensaries. October 29, 2018 completed RTO and public listing on the Canadian Securities Exchange. Total revenue for the third quarter 2018 increased 289% to $21.4 million, compared to $5.5 million in the third quarter of 2017. The increase was primarily attributable to growth in the Company’s retail and wholesale segment. Revenue for the third quarter of 2018 increased 47%, compared to $14.6 million in the second quarter of 2018. Retail and wholesale revenue increased 472% to $16.6 million during the quarter, compared to $2.9 million in the third quarter of 2017. This increase was primarily driven by increased sales attributable to new retail dispensaries in Florida, New York and Massachusetts and the acquisition of Swell in April of 2018. On a pro-forma basis, including revenue generated by non-profit entities, gross revenue for the third quarter was $25.0 million. Total gross profit excluding the impact of biological assets for the third quarter 2018 was $13.8 million, representing a gross margin of 64%, compared to gross profit of $3.0 million and a gross margin of 55% in the third quarter of 2017. As Curaleaf continues to grow its business and achieve scale particularly in limited license markets, including Florida, New York, Maryland and Massachusetts, the Company expects its gross profits margin to expand meaningfully in 2019. Adjusted EBITDA¹ loss was $5.5 million for the 2018 third quarter, compared to a loss of $0.2 million for the third quarter of 2017. Net loss for the third quarter 2018 was $33.7 million, compared to net income of $0.5 million in the third quarter of 2017. The increase in net loss was primarily driven by a $25 million one-time, non-cash, accounting entry as part of the RTO transaction and investments in new stores openings and facilities. Total revenue for the nine months ended September 30, 2018 increased 247% to $45.1 million, compared to $13 million in the same period of 2017. Increased revenues are primarily attributable to growth in the Company’s retail and wholesale segment. Retail and wholesale revenue increased 463% to $33.8 million during the nine months ended September 30, 2018, compared to $6 million in the same period of 2017. This is primarily driven by increased sales from the opening of new retail dispensary and production facilities. Total gross profit excluding the impact of biological assets for the nine months ended September 30, 2018 was $25.9 million, representing a total gross margin of 57%, compared to gross profit of $6.9 million and a gross margin of 53% in the same period of 2017. 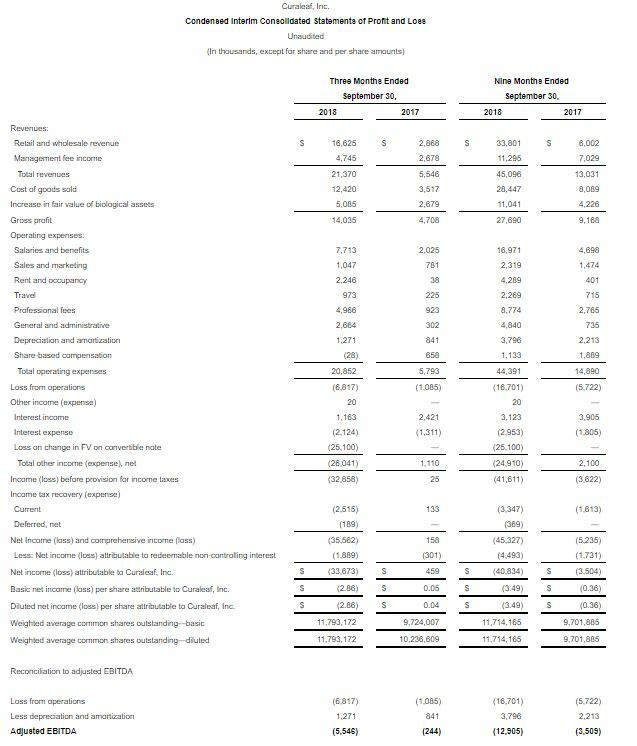 Adjusted EBITDA¹ loss was $12.9 million for the nine months ended September 30, 2018 due to forward spending on cultivation and manufacturing capacity, dispensary openings and increased marketing activities. Net loss for the nine months ended September 30, 2018 was $40.8 million, compared to a net loss of $3.5 million in the same period of 2017. The increase in net loss was again, primarily driven by a one-time, non-cash, accounting entry as part of the RTO transaction and investments including new stores openings and facilities. As of September 30, 2018, the Company had $48 million of cash. On October 29, 2018, the Company received net proceeds of approximately $380 million from the completion of its private placement offering. As of today, the Company has approximately $320 million in cash after paying an aggregate of $65m for the minority buyouts in Florida and Connecticut of $25 million and $40 million respectively. As of October 25, 2018, total common shares were 457,635,788, of which 335,465,083 are subordinated voting shares and 122,170,705 are multiple voting shares. Fully diluted, the Company has 508,120,208 shares outstanding. For the full year 2019, Curaleaf estimates revenue of $400 million enterprise wide, including revenue generated by the non-profits, and free cash flow of $100 million. The Company anticipates completing two acquisitions in the fourth quarter of 2018 in Maryland and Massachusetts. At the end of 2018, Curaleaf anticipates at least 40 operational stores. The successful execution and implementation of a business strategy that allows the Company to increase its footprint to at least 67 retail stores by the end of 2019. Increase same store sales at existing retail dispensaries. Expansion of current cultivation and manufacturing capacity. Receiving the appropriate regulatory approvals that allow the Company to enter at least two additional states. Continued forward momentum of the regulatory landscape in the United States. ¹See “Non-IFRS Financial and Performance Measures” below for more information regarding Curaleaf’s use of Non-IFRS financial measures. The Company’s unaudited consolidated interim financial statements and accompanying notes as at and for the three and nine months ended September 30, 2018 are available under the Company’s profile on SEDAR at www.sedar.com and on the Investor Relations section of the Company’s website at ir.curaleaf.com. Curaleaf will host a conference call and audio webcast on Monday, November 26th at 4:30 p.m. EST to answer questions about the Company’s operational and financial highlights. The dial-in numbers for the conference call are +1-877-407-9039 (U.S. Toll-Free) or +1-201-689-8470 (International). Please dial-in 10 to 15 minutes prior to the start time of the conference call and an operator will register your name and organization. For interested individuals unable to join the conference call, a dial-in replay of the call will be available until December 10, 2018 and can be accessed by dialing +1-844-512-2921 (U.S. Toll Free) or +1-412-317-6671 (International) and entering replay pin number: 13684909. The online archive of the webcast will be available on https://ir.curaleaf.com/ir-calendar for 30 days following the call. 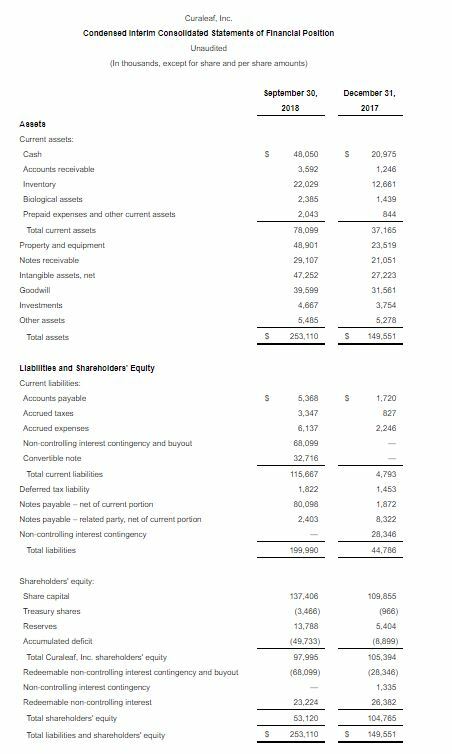 In this press release Curaleaf refers to certain non-IFRS financial measures such as Adjusted EBITDA, being Earnings Before Interest, Taxes, Depreciation and Amortization (EBITDA) less certain non-cash equity compensation expense, including one-time transaction fees and all other non-cash items. These measures do not have any standardized meaning prescribed by IFRS and may not be comparable to similar measures presented by other issuers. Adjusted EBITDA loss for the three-month period of $5.5 million is calculated as the Company’s loss from operations of $6.8 million less Depreciation and amortization of $1.3 million. For the nine-month period, adjusted EBITDA loss of $12.9 million is calculated as the Company’s loss from operations of $16.7 million less Depreciation and amortization of $3.8 million.